The Deputy Commissioner is the Chief Revenue Officer as District Collector and is responsible for collection of Revenue and other Govt. dues recoverable as arrears of Land Revenue. He deals with the Natural Calamities like drought, unseasoned rains, hailstorms, floods and fire etc. Under the Registration Act the District Collector exercise the Powers of Registrar of the District and he controls and supervises the work of Registration of deeds. He also function as Marriage Officer under the Special Marriage Act, 1954. Further under the Cinematograph Act, the District Magistrate is the Licensing Authority in his jurisdiction. The administration of the Police in a district is vested under the Senior Superintendent of Police, but under the General direction and control of the District Magistrate as per provisions of section 4 of the Indian Police Act, 1861. 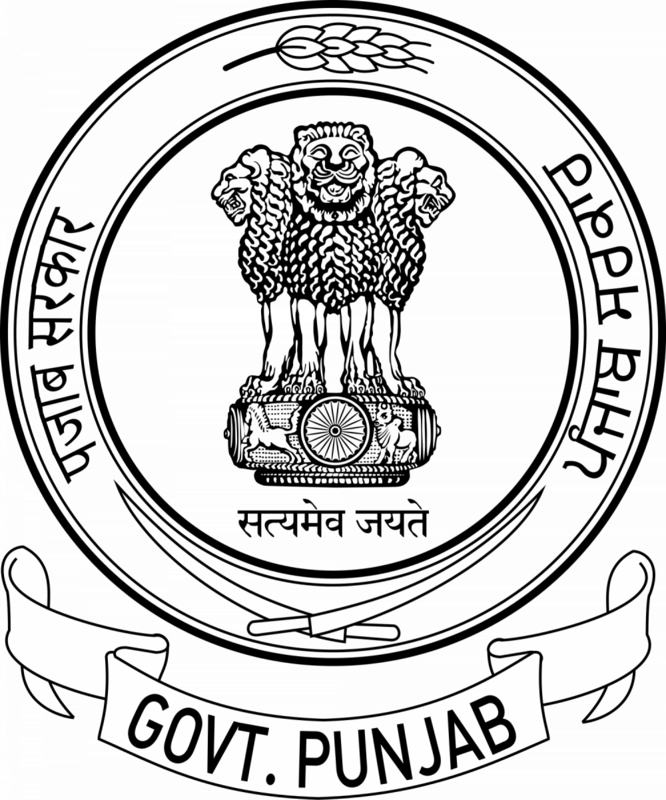 He is authorised to inspect the Offices/Courts of Sub Divisional Magistrate, Tehsildars, Naib Tehsildars, Treasuries, Sub Treasuries, Jails, Hospitals, Dispenseries, Schools, Blocks, Police Stations, Second Class Local Bodies, Improvement Trusts and all other offices of Punjab Government, the A.C.Rs of whose Heads of offices he is required to write. In this way, he has effective control over the Administration. The duties of the Sub Divisional Magistrate within his Sub Division are almost similar to those of the Deputy Commissioner within his district. In all matters of administration, he has to be the Deputy Commissioner’s principal agent. There is no denying the fact that the job of a Sub Divisonal Magistrate is independent in character to some extent. He is primarily responsible for everything that happens within his jurisdiction and must accordingly take his decisions to a large extent, independently. Sub Divisional Magistrate is conferred with various powers under the land revenue and tenancy acts. Besides enjoying powers under a few other land laws, they also attest uncontested mutations. Tehsildar is further empowered to hear partition cases and to make allotment/transfer and auction of evacuee properties, land under the Displaced Person (Compensation & Rehabilitation) Act,1954 and Punjab Package Deal properties (Disposal Act 1976) as Managing Officer and Tehsildar Sales respectively.